My pain levels have been especially problematic lately, so I’ve really needed good books I could lose myself in to escape some of the pain. 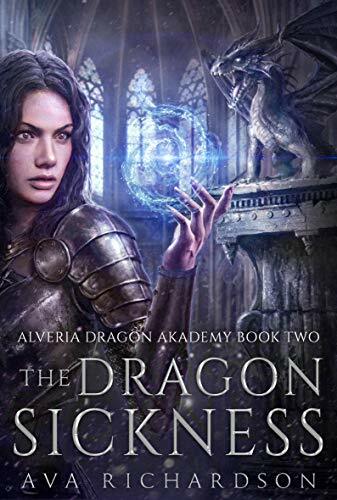 The Dragon Sickness by Ava Richardson did a great job at providing the escape I needed. As a second book in a series I’ve never read, it worked hard at filling information in so I didn’t feel left out. Some of these fill-in sections bordered on information dumps. Readers returning shortly after finishing the first one might be slightly annoyed at first, but new readers should not hesitate to join right in. The story had a lot of interesting twists and turns. A few details I did figure out well in advance of their resolution in the story, but it isn’t unusual for me to do so. Things were subtle, so I believe my awareness is because of my own weird innate sense of these things and not anything on the part of the writer. 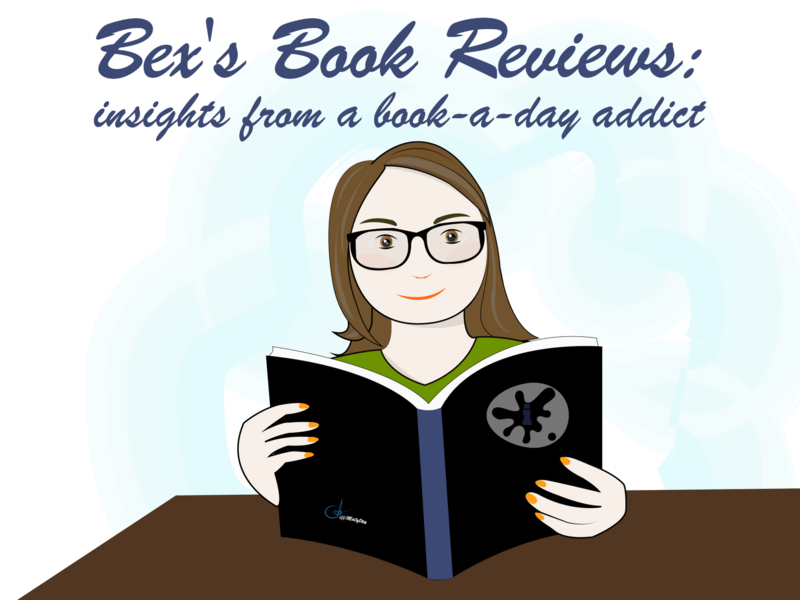 The primary plot point of the story is satisfactorily resolved to make it a satisfying independent read, but there’s plenty of room for the series to continue with larger issues. The main character also has some arc but I don’t want to risk any spoilers discussing these aspects further. I consider it a solid 4 star read overall and I’d definitely be interested in both the previous and the next in this series.